LOL – Ep 59 – Where’s my Assassin? 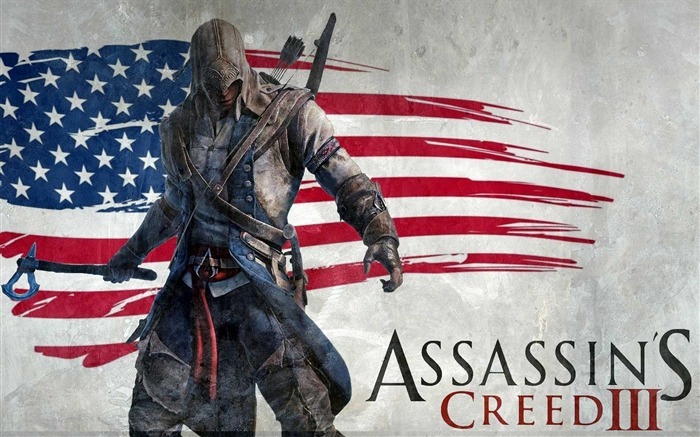 In this episode the ladies discuss Assassins Creed 3, Borderlands 2, Civ 5: Gods & Kings Skyrim DLC (Dawnguard & Hearthfire), Fighting Fantasy Book: Blood of the Zombies, Letterpress & Mist of Pandaria. 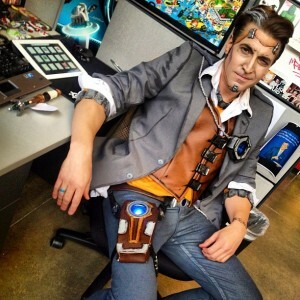 Check out this awesome Handsome Jack costume! This episodes bumper is from Nicole Wakelin over at GeekMom Podcast. Check them out! Don’t forget to reply to @ladiesofleet on Twitter or post a comment on our Facebook page to be entered in for the random drawing for the WoW time that our wonderful fan Dan donated to the show! 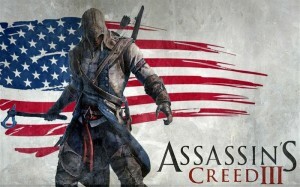 Must be in the United States/Americas region to win & use.